Dr. Stansfield graduated from Liverpool University College of Veterinary Medicine in England. He initially entered practice in James Herriot country as a primarily large animal veterinarian before moving south to practice companion animal medicine north of London. After several years in practice he took a position as a government veterinary extension advisor with some responsibilities teaching veterinary students at Cambridge University. Dr. Stansfield was subsequently hired by an animal health company to lead a team of advisors to the veterinary profession in areas initially related primarily to internal and external parasite control. In 1990 the company relocated him to the US to help launch a new business. His career again focused around parasite control and prevention, particularly heartworm disease and other internal parasites. 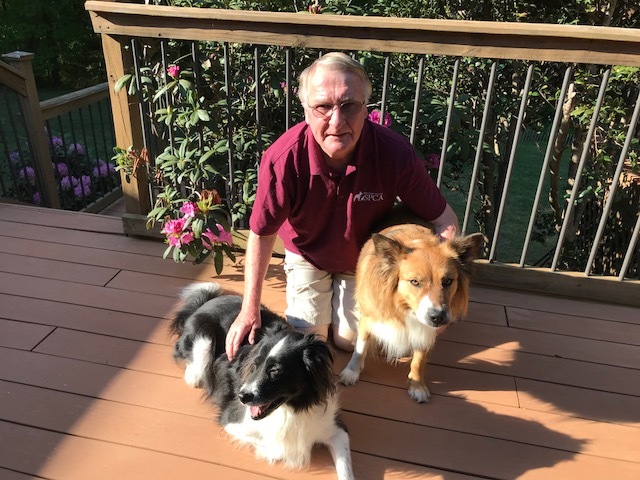 As the franchise expanded into the areas of separation anxiety and pain management, Dr. Stansfield and his team increasingly focused on education and outreach to veterinary colleges, key opinion leaders and specialty veterinary hospitals. During this time, he also helped found the Randolph County SPCA in Asheboro, North Carolina--where he is the Veterinary Medical Director. The organization focuses on education and population control through outreach to schools, TNR programs, subsidized or low-cost spay neuter programs, foster and relocation from local animal shelters, and working with local legislative bodies to improve animal welfare, such as the recently enacted no-tethering laws. Dr. Stansfield is presently completing certification in the Human-Animal bond through the Human-Animal Bond Research Institute and North American Veterinary Community. 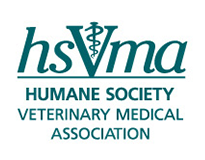 He is very excited about the opportunity to work with HSVMA at the state level to help improve animal welfare in North Carolina.